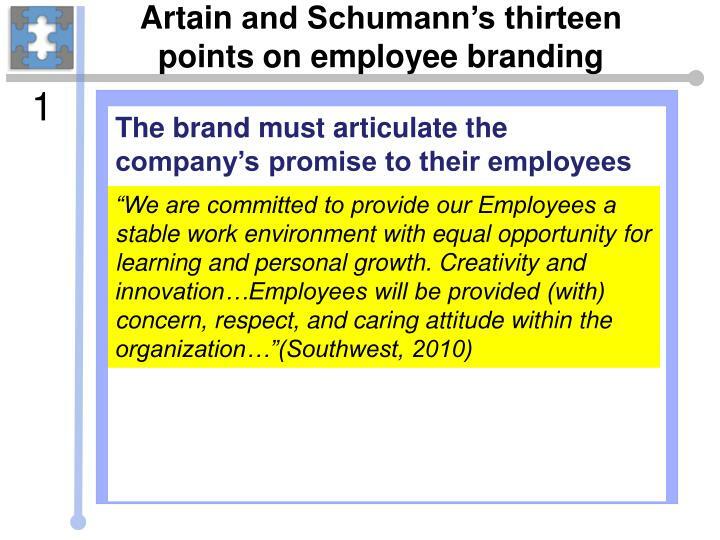 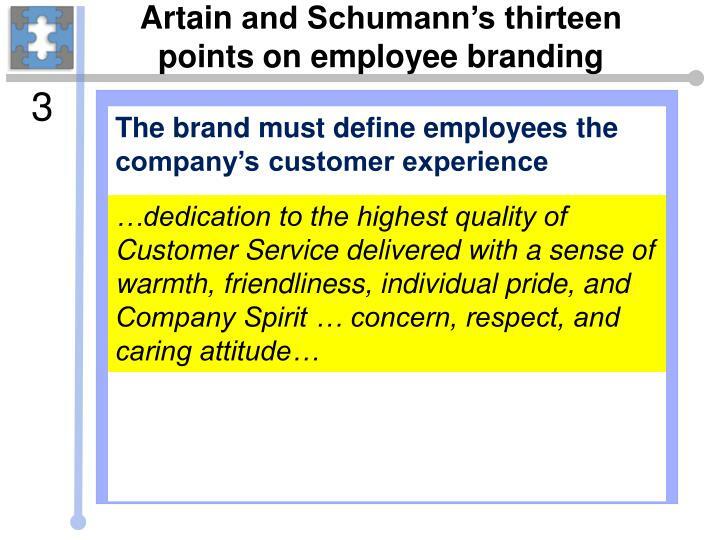 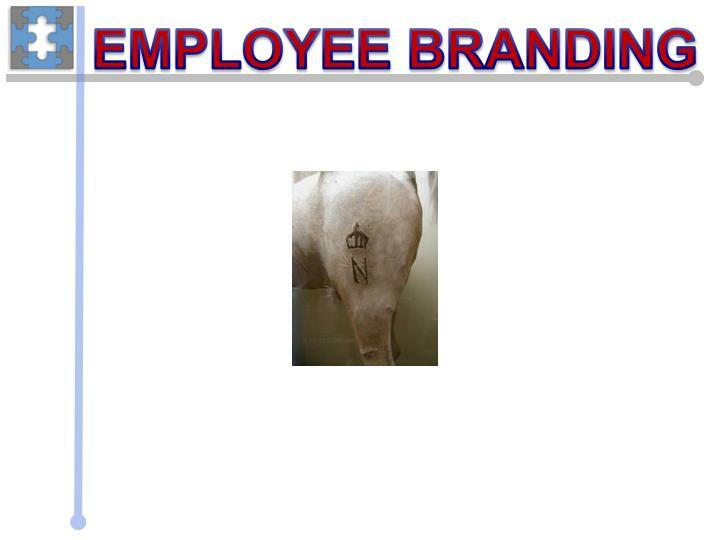 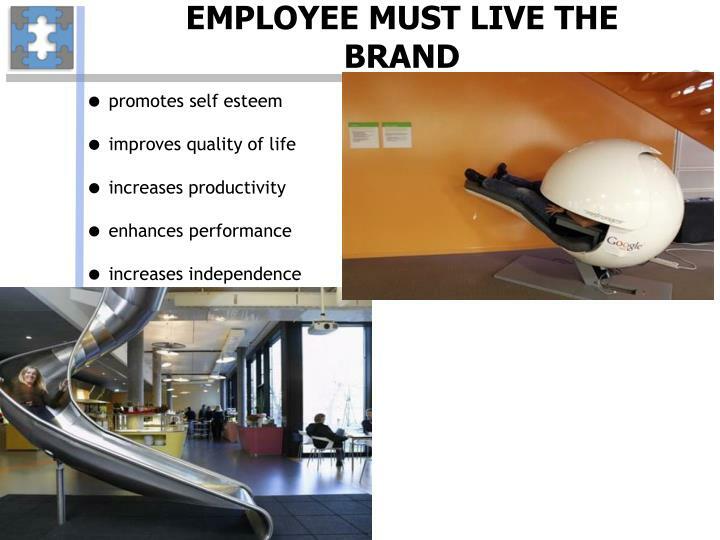 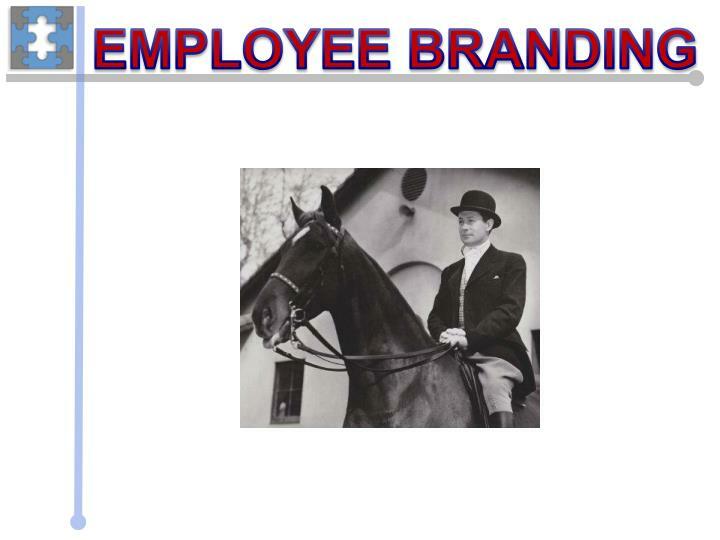 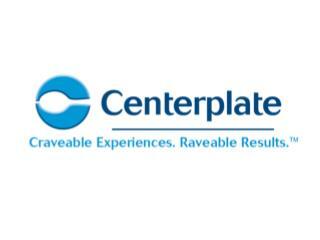 EMPLOYEE BRANDING. 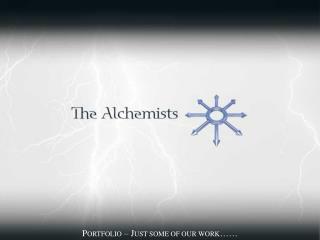 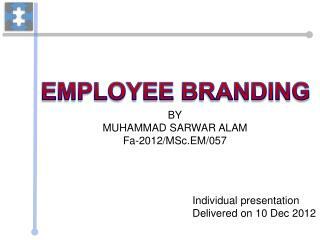 BY MUHAMMAD SARWAR ALAM Fa-2012/ MSc.EM /057. 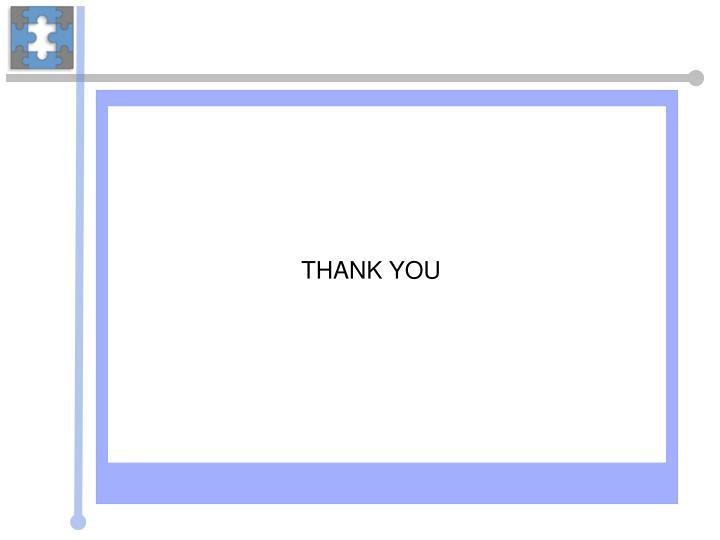 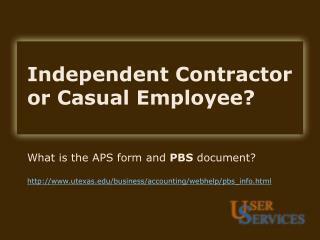 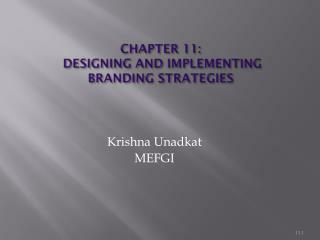 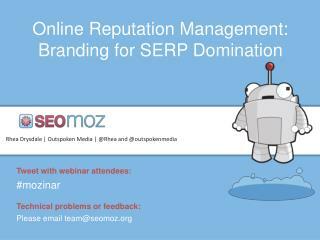 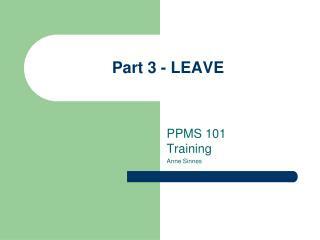 Individual presentation Delivered on 10 Dec 2012. 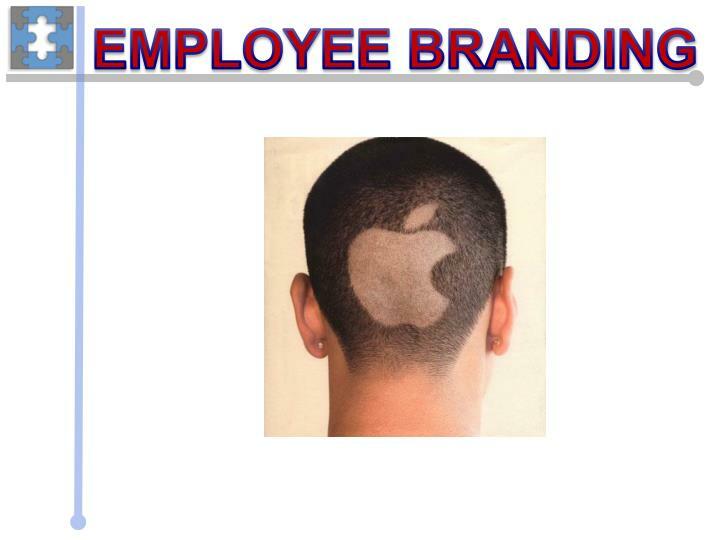 EMPLOYEE BRANDING. 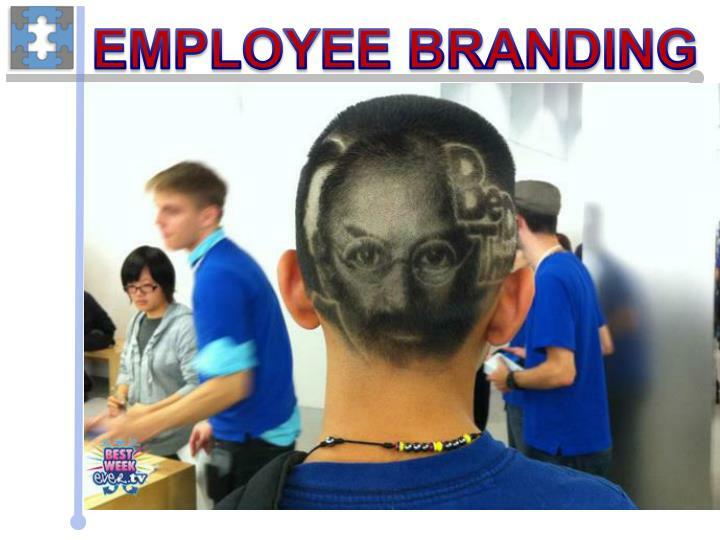 EMPLOYEE BRANDING. 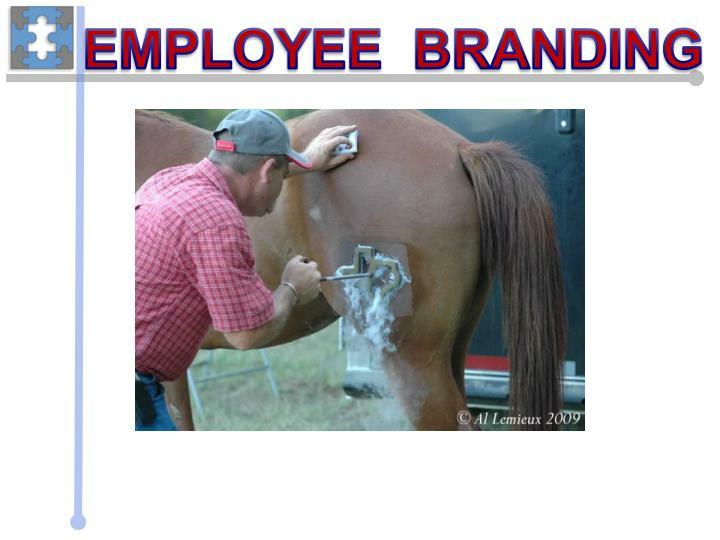 EMPLOYEE BRANDING. 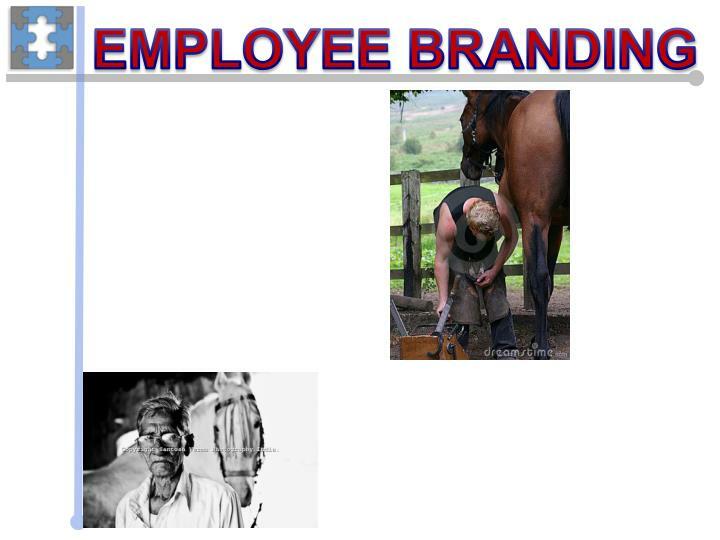 EMPLOYEE BRANDING. 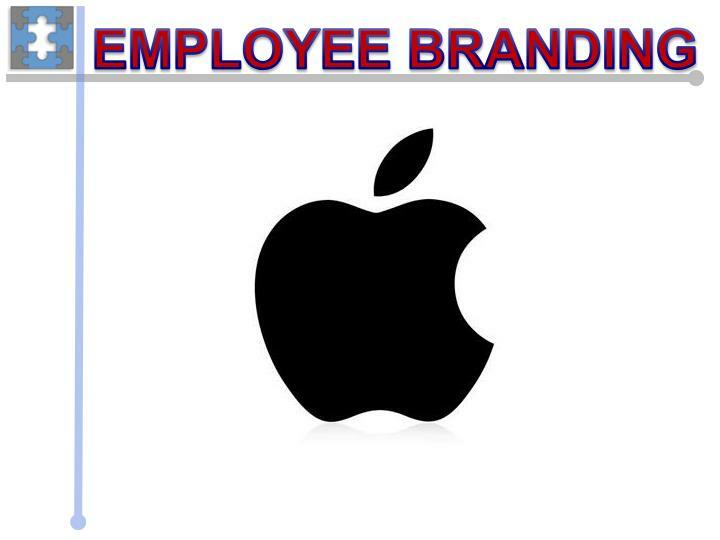 Employee Branding. 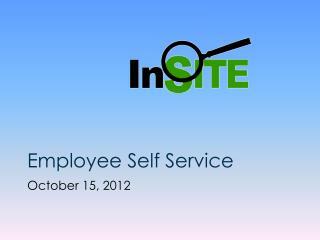 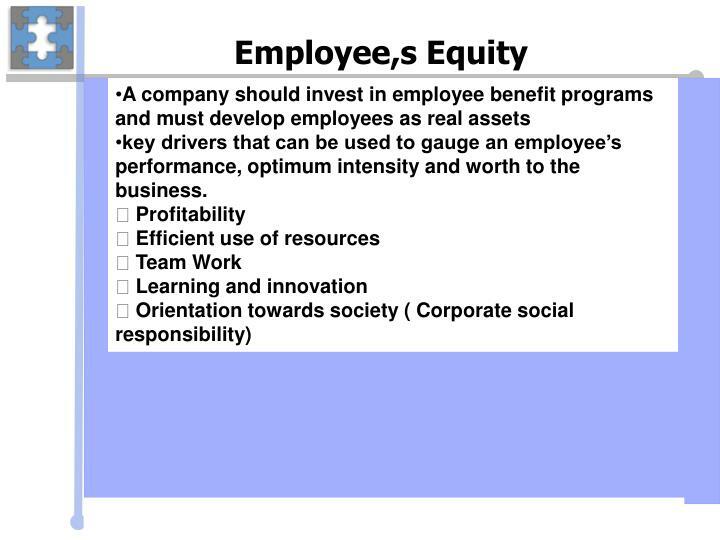 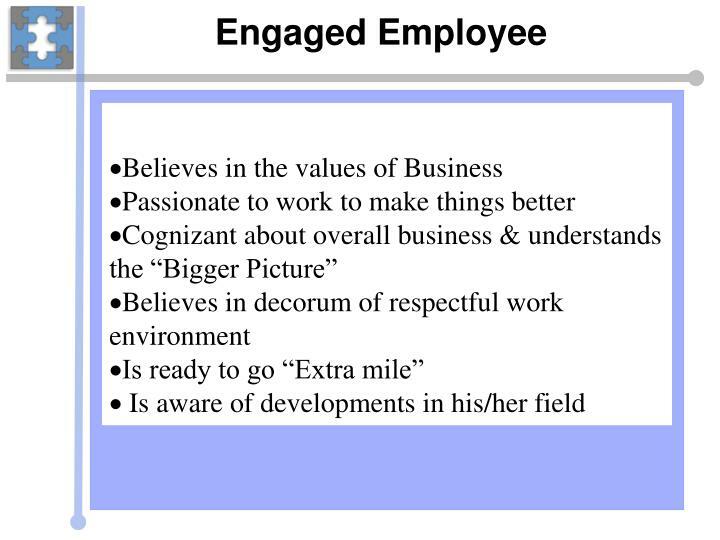 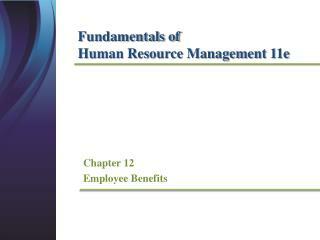 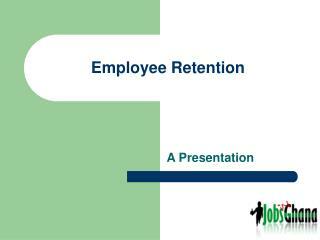 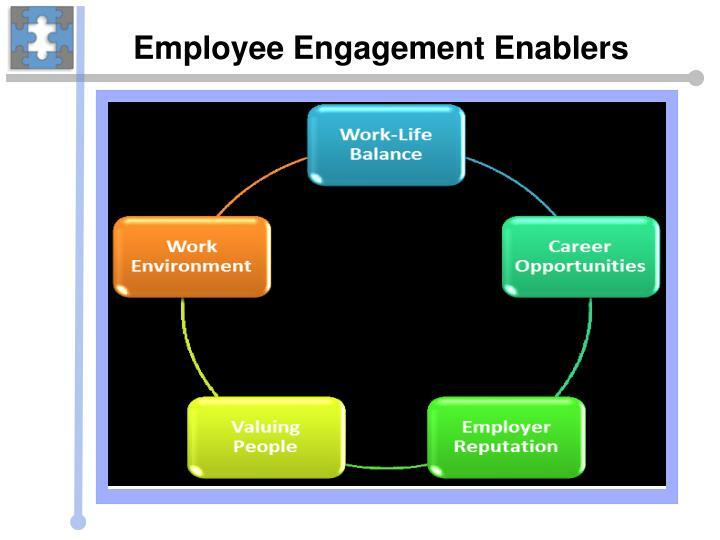 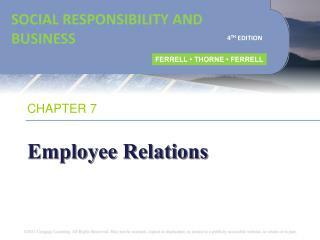 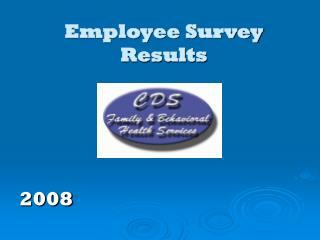 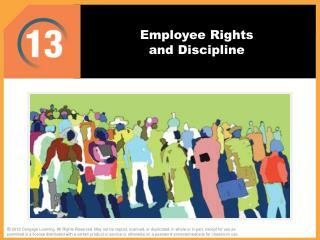 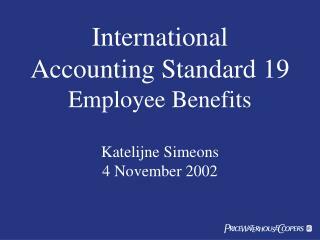 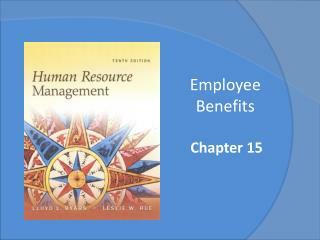 key drivers that can be used to gauge an employee’s performance, optimum intensity and worth to the business. 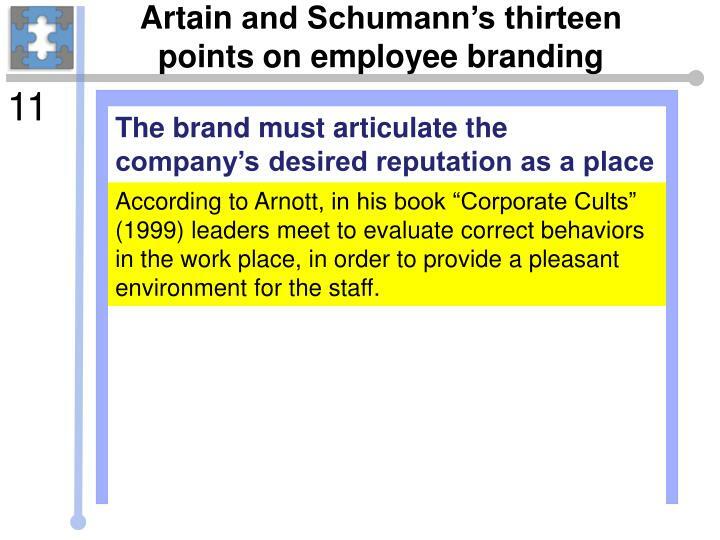 According to Arnott, in his book “Corporate Cults” (1999) leaders meet to evaluate correct behaviors in the work place, in order to provide a pleasant environment for the staff. 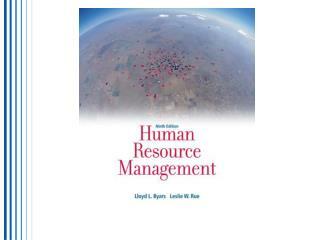 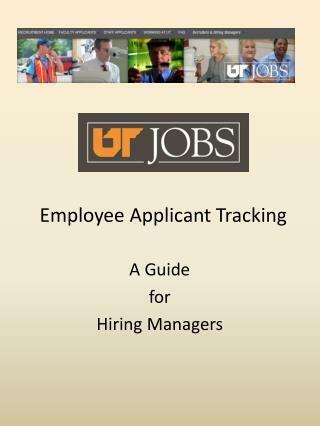 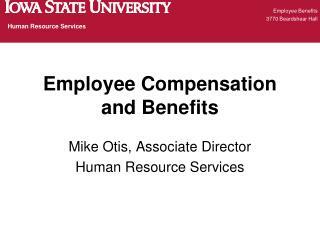 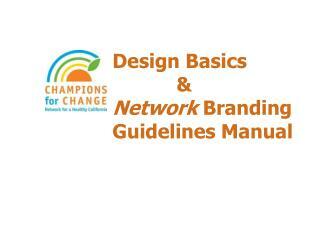 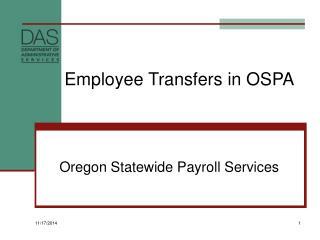 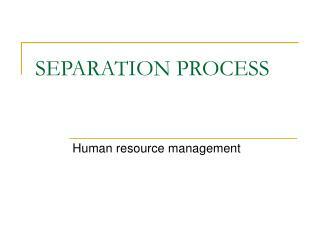 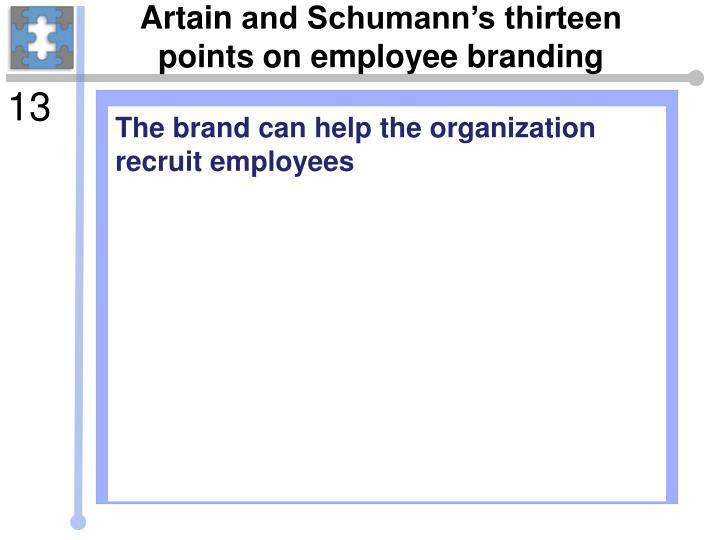 It is the practice of establishing the character or reputation of an organization as an employer, primarily by aligning recruiting and external HR practices with the ‘brand’, reputation of identity that the organization wants to have. 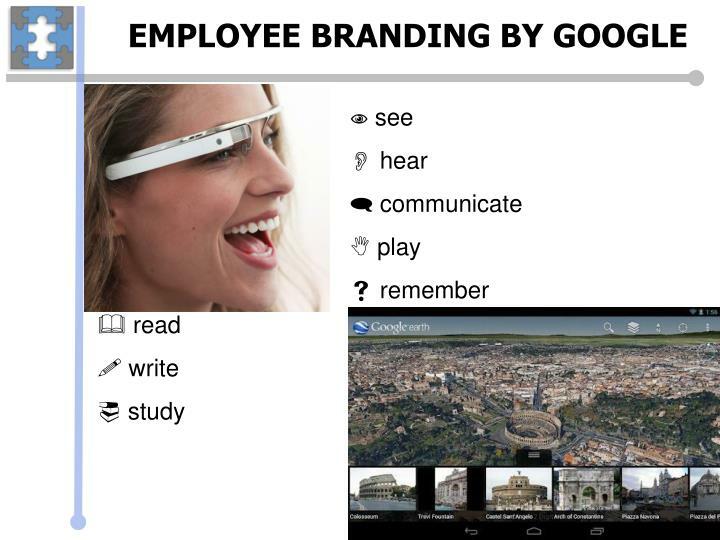 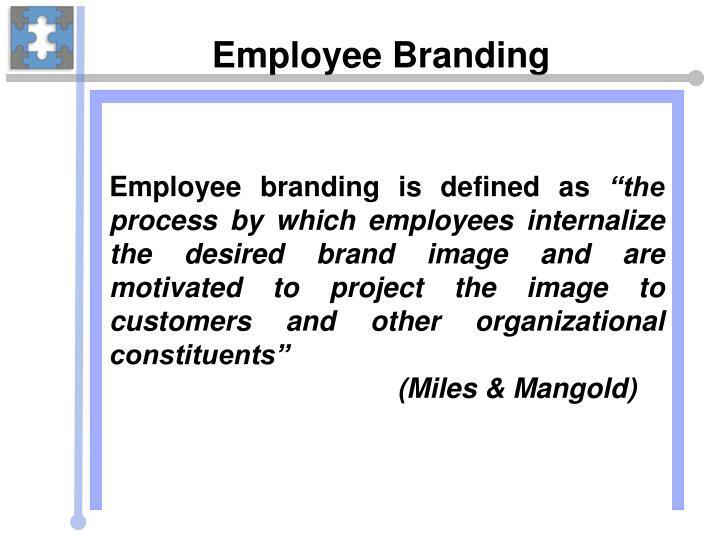 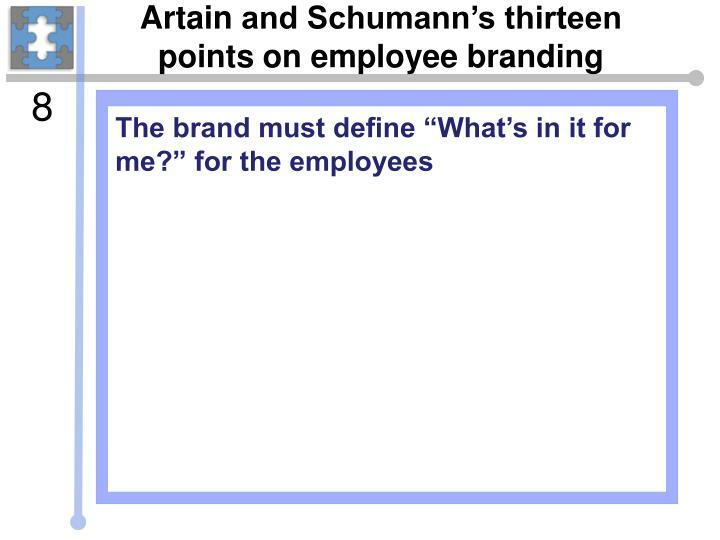 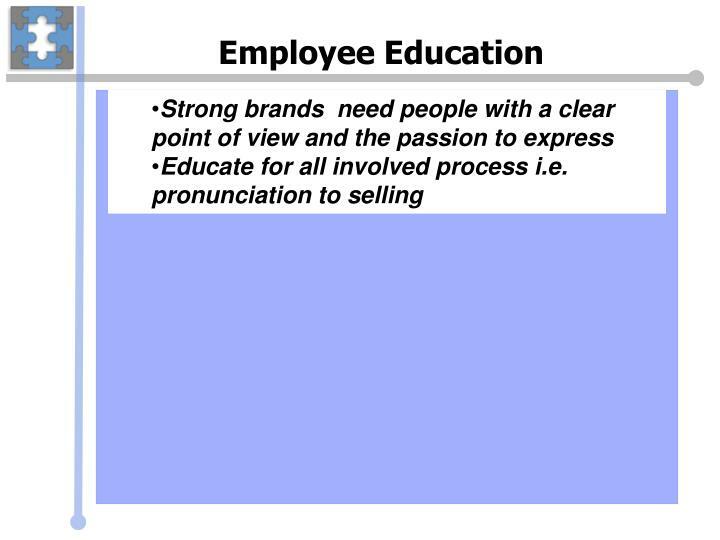 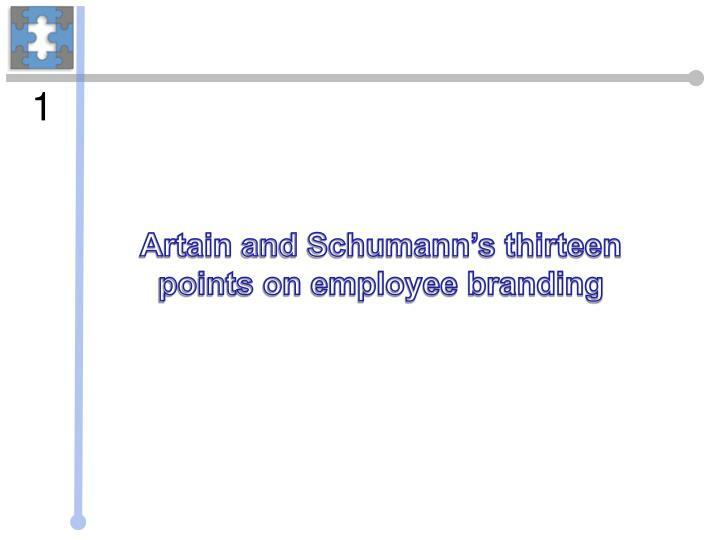 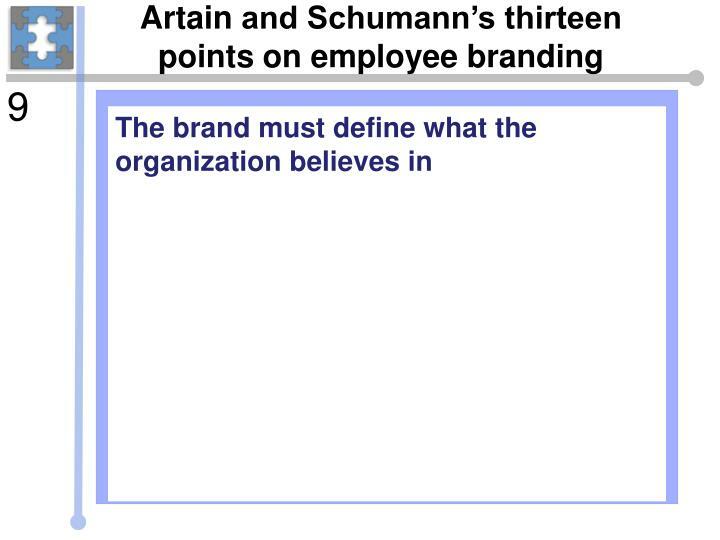 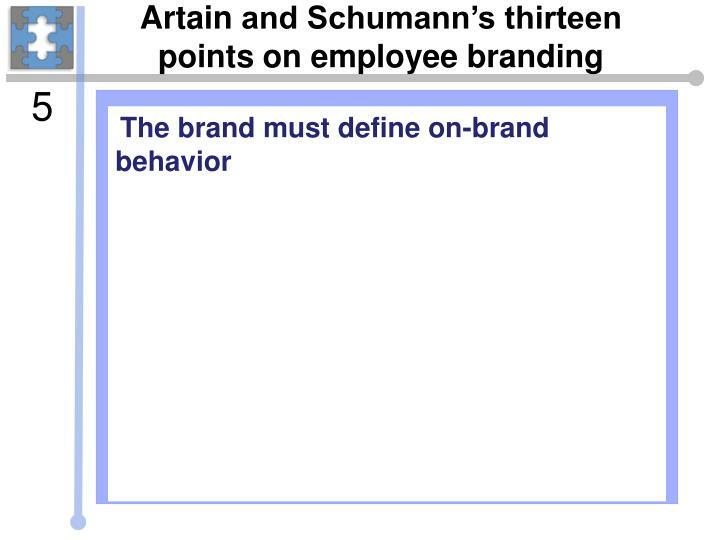 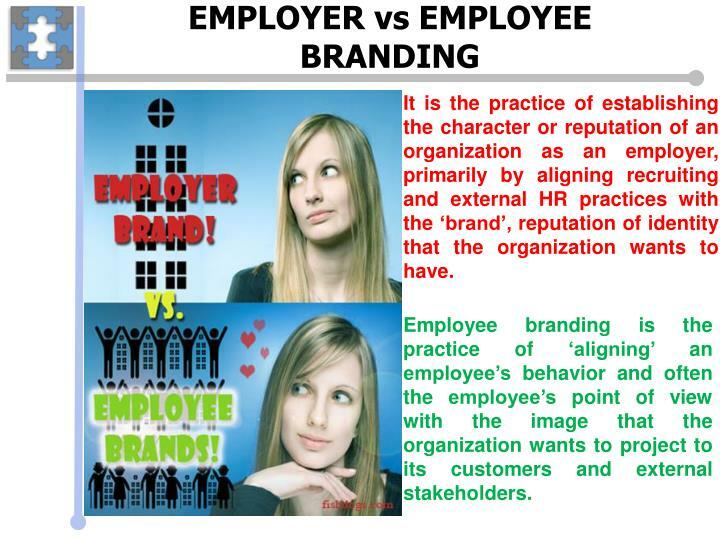 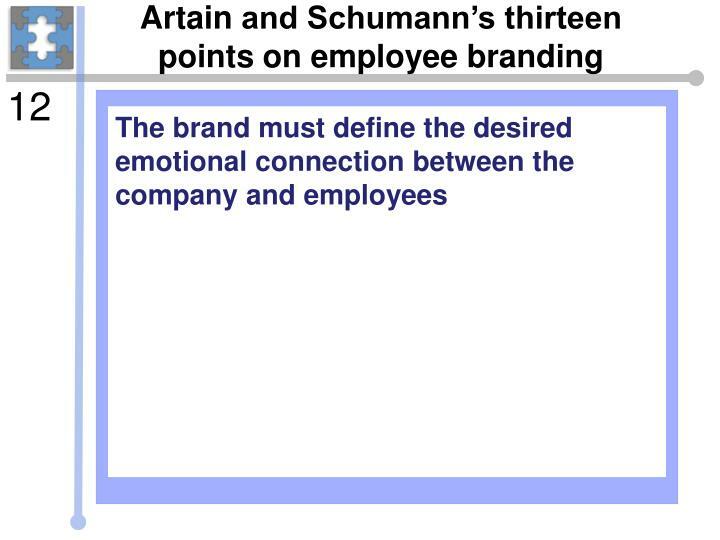 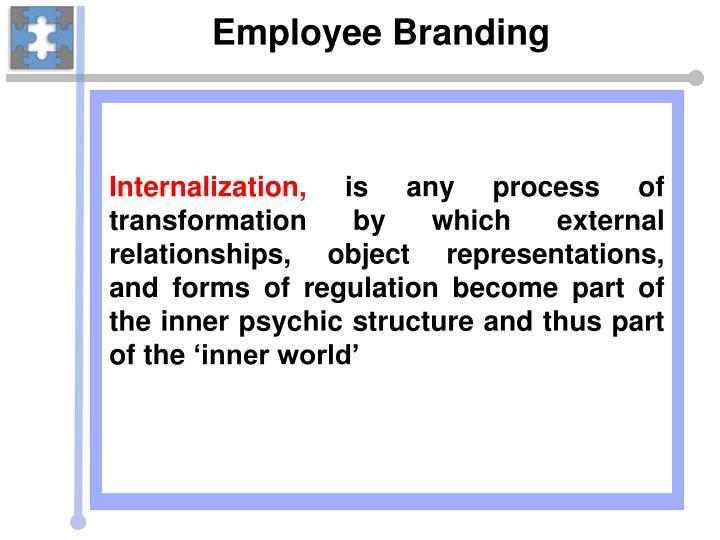 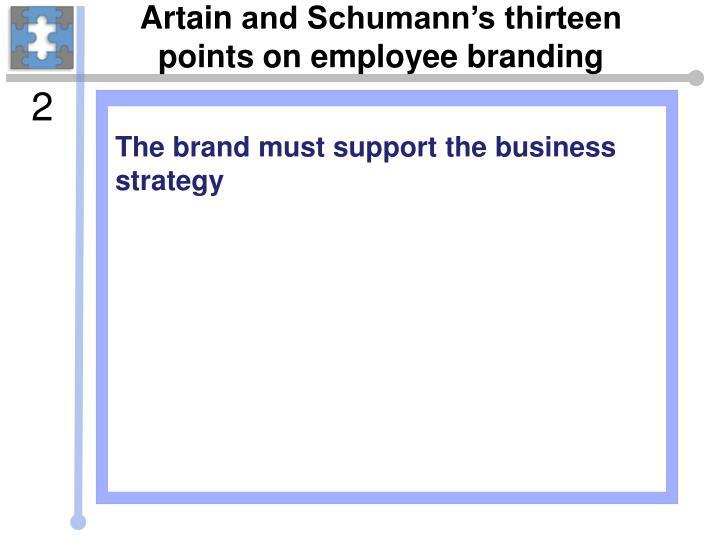 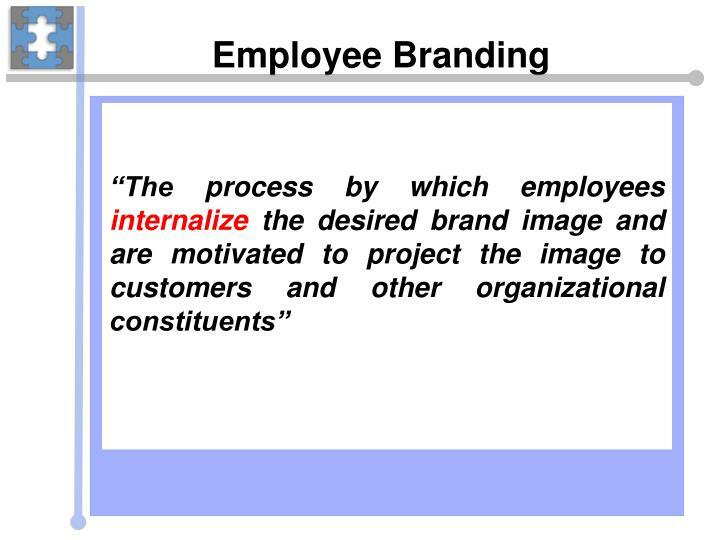 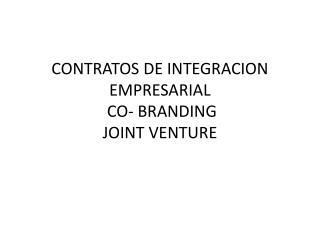 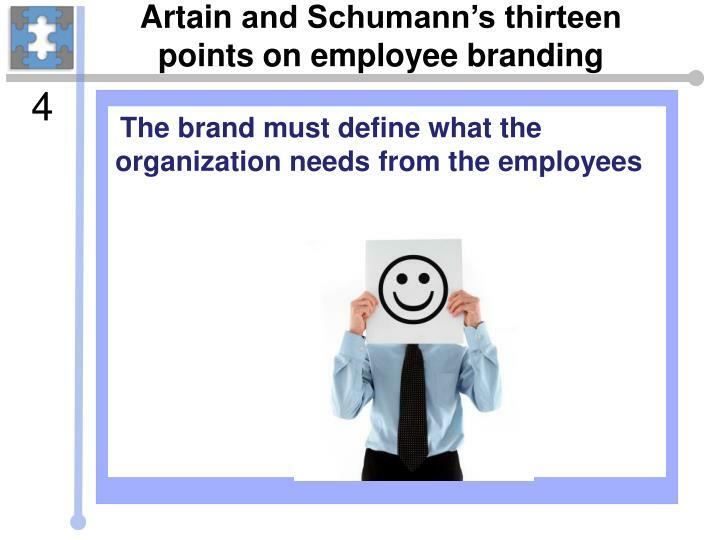 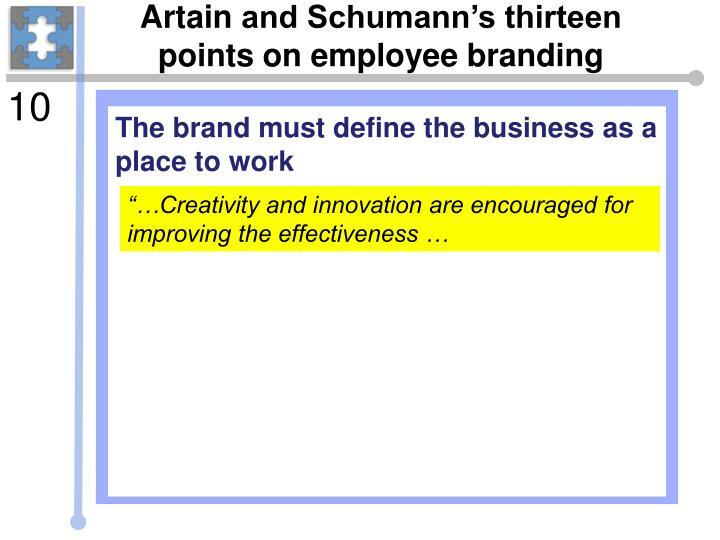 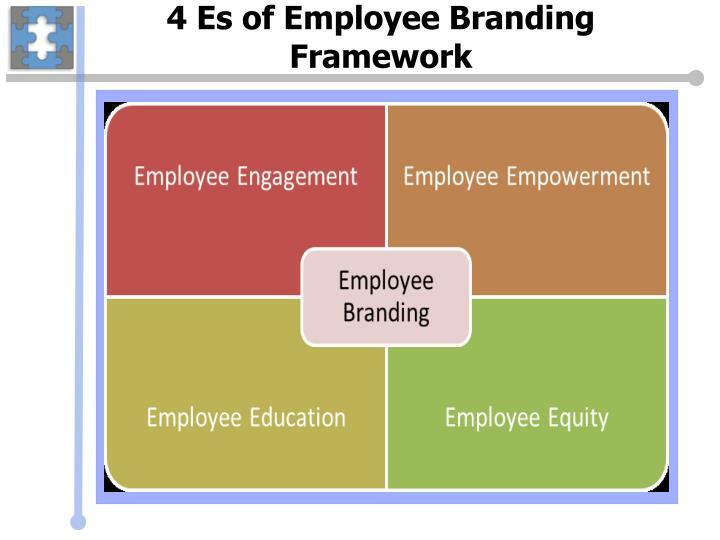 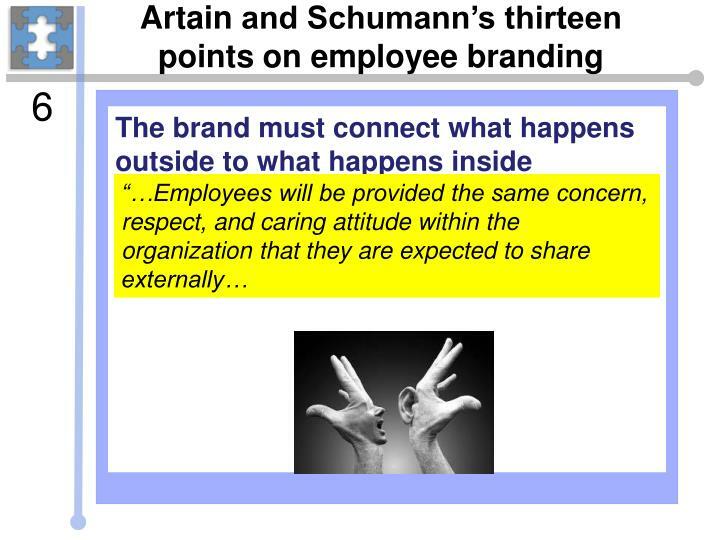 Employee branding is the practice of ‘aligning’ an employee’s behavior and often the employee’s point of view with the image that the organization wants to project to its customers and external stakeholders.